This year’s Forum, programmed by Andy Fryers, covers a swathe of sustainability topics from Fair Tax to Re-wilding, Permaculture to the importance of artisan crafts. Full day ticket allows entry to all five sessions: events 2,3,4,5,6. How can we ensure there is public benefit from re-wilding the countryside? Rural commentator Rob Yorke discusses big cats and beavers, food production and flood prevention with Minette Batters, NFU Deputy President; Julia Aglionby, Executive Director of the Foundation for Common Land; and Sophie Wynne-Jones, trustee of the Wales Wild Land Foundation. 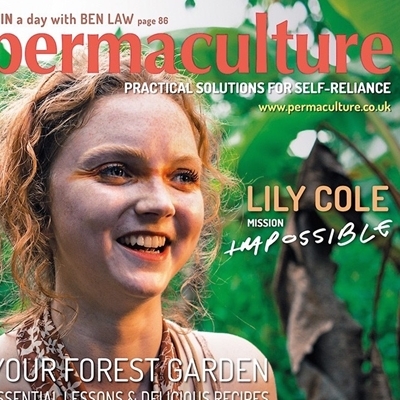 Permaculture is an agricultural practice based on natural eco-systems and is the basis of a worldwide citizen-led movement in more than 100 countries. For decades, practitioners have devised creative responses to changes in local climatic conditions. In doing so, they have developed a collective knowledge and experience invaluable to global efforts to address climate change. Harland is the Editor of Permaculture Magazine, Henfrey is Research Fellow at the Centre for Ecology, Evolution and Environmental Change at Lisbon University. They talk to Hay Festival’s Sustainability Director. Discovering a new craft or skill, and doing it well, can give untold satisfaction. Two speakers on two very different topics are connected by a desire to drive positive change in everyday life. Join designer Alan Moore, author of Do Design: Why beauty is key to everything and local caterer/smallholder Jen Goss, co-author of Do Preserve: Make your own jams, chutneys, pickles and cordials, as they urge you to consider beauty and function in everything you produce. Introduced by Andy Fryers. "From the humble caterpillar to the mighty elephant, animals have an innate ability to forage for plant and mineral extracts in order to look after their own emotional and physical health. Domestic dogs are no different. Many canine behavioural problems are not rooted in past emotional trauma but in physical discomfort. You can enrich their lives by offering many of these naturally foraged extracts for self-selection." The "zoopharmacognosy" practitioner explains her ideas. Bob Cole from Herefordshire was the long-distance Olympian who never got the chance to prove it. Eccentric and solitary, he competed on the professional circuit and was proclaimed world champion, but forever banned from the Olympics. Herington, author of a new biography, discusses the amazing story of a forgotten hero from the Chariots of Fire era. 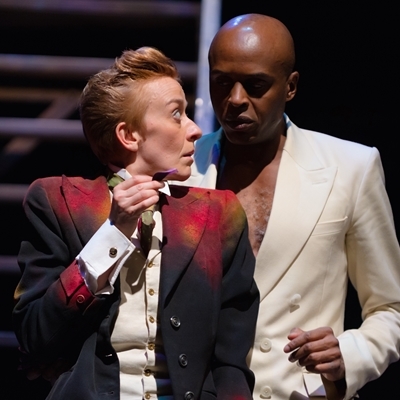 The Deputy Artistic Director of the RSC discusses her current production. As a celebration of the 400th anniversary of Shakespeare’s death and his great legacy, the production features local amateur companies in all 12 regions and nations of the UK playing Shakespeare’s Mechanicals alongside the professional cast. Erica shares her thoughts as the tour concludes in Cardiff and Belfast, and the company prepares to return to Stratford-upon-Avon for a final run featuring performances from all the amateur companies. 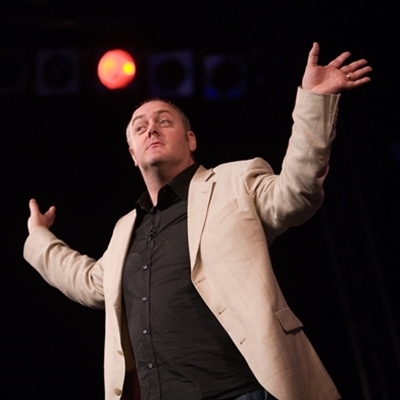 The great Irish comedian returns to Hay to start the festival with a night of mercurial, joyful humour. He’s brilliant, quicksilver-smart and absolutely hilarious. Up-and-coming local bands and solo artists battle it out to be crowned Best Band of Hay 2016. An evening of live, original music where you and the judges get to decide who is worthy of the crown. 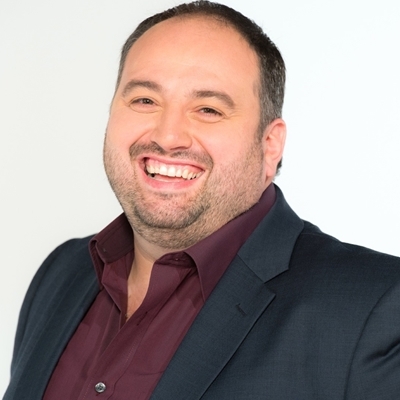 Chair of the judges is Jim Eliot, international song-writer and music producer who has worked with Kylie Minogue, Ellie Goulding, Olly Murs and Will Young. Archaeology and its discovery of early civilisations is full of real-life adventure, and has consistently inspired popular culture, from Rider Haggard to Indiana Jones. Hear about some of these treasures and their surprising tales. 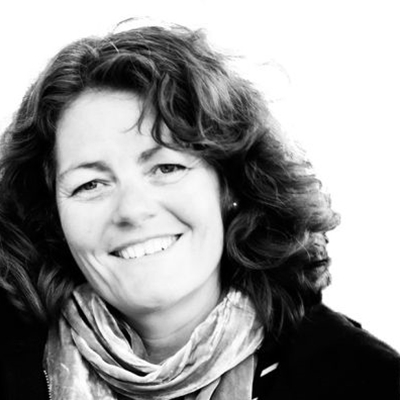 Redknap is Head of Collections and Research, History and Archaeology Department, National Museum Cardiff. Wynne Evans brings his energetic mixture of music and interviews to the Festival. Expect big name guests, laughs and live music. Broadcast live on BBC Radio Wales daily from 11am-1pm. 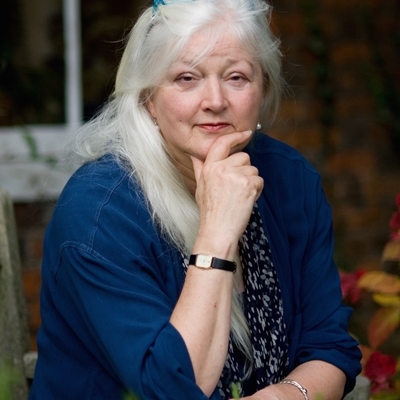 We are thrilled to launch the new novel by the bestselling author, who returns to Hay in the year that marks the 30th anniversary of her sensational debut bestseller, Lady of Hay. The historians reveal unknown secrets of Bletchley’s wartime operation and the Enigma, and discuss the code-breaking challenges we face in today’s rapidly changing and technologically complex world. McKay is the author of the bestselling The Lost World of Bletchley Park and Bletchley Park - The Secret Archives. 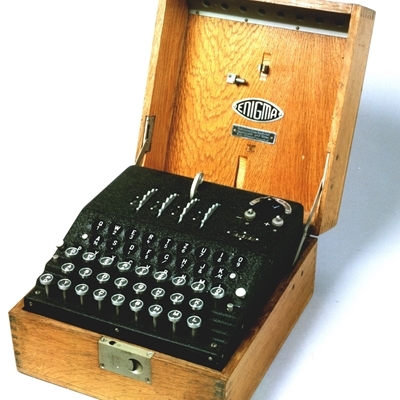 Bletchley Park’s Enigma expert, Thomas Briggs, brings a genuine, working Enigma machine to the Festival. The costs of preventable physical and mental health challenges in Wales are already unmanageable and getting worse. The gross cost to the NHS of treating mental health is £7.2bn a year. There are multiple, proven links between the benefits of active time outdoors, increased wellbeing and reductions in the social cost of health solutions. 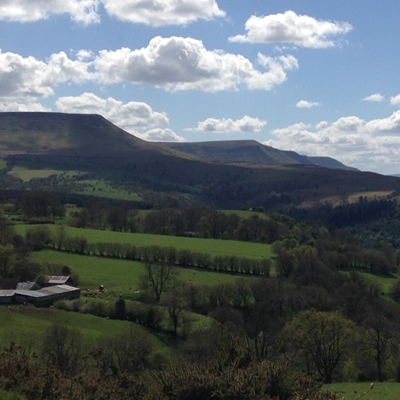 Wales’ outdoor industry is poised to become a Natural Health Service that improves health with active time in nature. Evans is the CEO of The Outdoor Partnership, Fauvel is co-founder of Nudjed, which works with public health bodies aiming to effect change. Chaired by entrepreneur and adventurer Andy Middleton. In association with TYF Adventure. 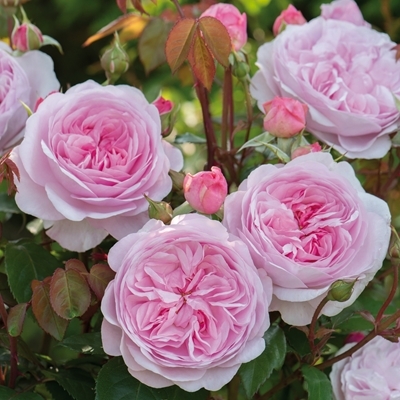 A huge breeding programme is needed to produce the new varieties of English Roses. The Rosarian talks about the work involved and gives a behind-the-scenes look at making the David Austin Roses garden at the Chelsea Flower Show. Join us to launch the Roald Dahl Rose, in celebration of the writer’s centenary year. 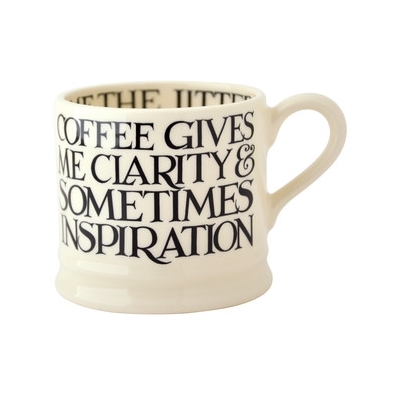 Emma Bridgewater’s patterns are as quintessentially British as marmalade on toast – and they have made her distinctive homewares best-sellers across the world. Her inspiration is often deeply personal – a plate of belonging to her mother’s, a favourite children’s book – and as she tells the stories of each pattern’s creation, she reveals the intricate processes of research and collaboration behind the familiar designs she has stamped on our kitchenware – and our hearts – for the past 30 years. Chaired by Kitty Corrigan. As people spend increasing proportions of their daily lives using social media such as Twitter and Facebook, they are being invited to support myriad political causes by sharing, liking, endorsing or downloading. Chain reactions caused by these tiny acts of participation form a growing part of collective action today, from neighbourhood campaigns to global political movements. 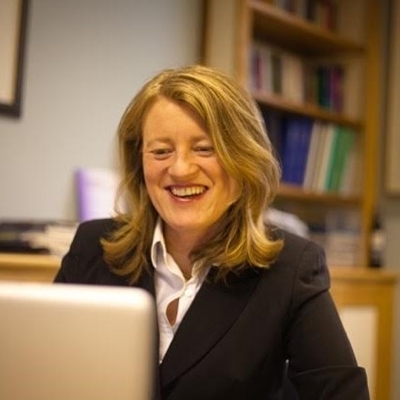 Margetts is the Director of the Oxford Internet Institute and co-author of Political Turbulence: How Social Media Shape Collective Action. 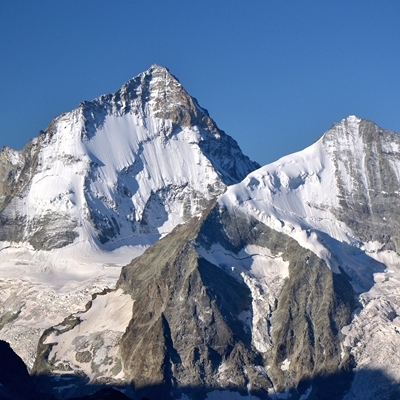 Following in the footholds of his great-great-aunt, the early C20th pioneering mountaineer, Dorothy Pilley, Richards begins to travel and climb across Europe. Learning the ropes in Wales and Scotland, scrambling in the Lake District, scaling summits in Spain and Switzerland, he closes in on the serrate pinnacle of Dorothy’s climbing life, the mighty Dent Blanche in the high Alps of Valais. Richards is the co-author, with Stanley Donwood and Robert Macfarlane, of Holloway.